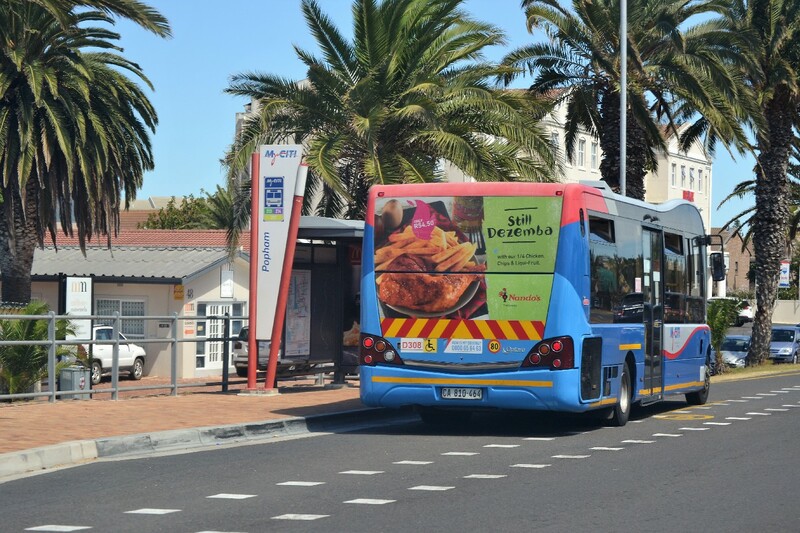 Nando’s has renewed its MyCiTi bus branding campaign with Transit Ads™ until the end of 2018. The recent campaigns have been extremely successful, testament to the impact, frequency and ROI delivered by this highly visible medium. MyCiTi busses are large-scale, moving billboards that take brand message to commuters, pedestrians and motorists within the greater Cape Town area. Their frequency along high traffic routes ensures that the strong creative elicits the desired response from the target audience – keeping Nando’s top of mind.